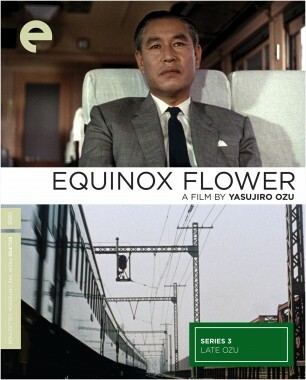 In 1958, in the midst of his most fecund cinematic period, Yasujiro Ozu made his first color film, the splendid Equinox Flower. Like so many of Ozu’s films, this poignant drama is about the subtly difficult emotional landscape navigated by parents and their grown children, yet it has an airiness of tone that sets it apart from his darker dramas of the period, such as Tokyo Story and Late Autumn. 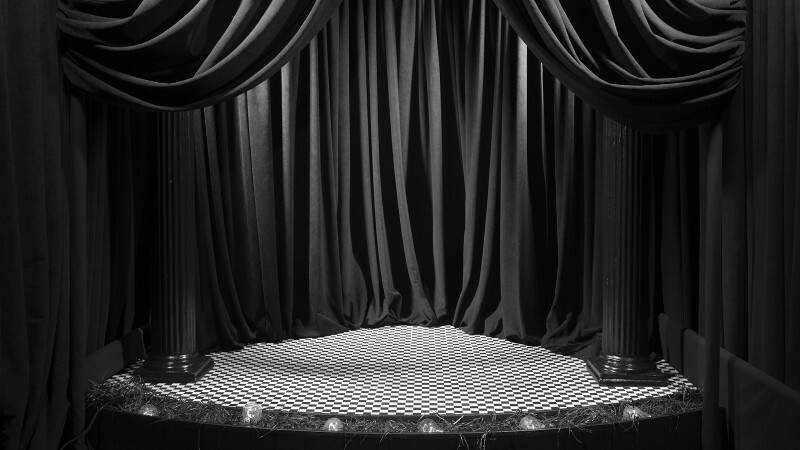 The film was shot in color (using the Agfacolor process), because the studio, Shochiku, had imposed it. The initially skeptical Ozu made the most of this transition, to say the least. Equinox Flower, which centers on the burgeoning individuality and modernity of a young generation butting up against its parents, revels in its new mode of expression, using color beautifully. Look at those dazzlingly bright orange drinks and the lush floral centerpieces, for instance, in this sequence from the beginning of the film. Here, the aging protagonist, Hirayama, makes a wistful speech at the wedding of a friend’s son (he seems quite nostalgic for the safety of arranged marriages). Also, don’t miss the painting of the mountain on the wall in the background of the opening shot, which looks an awful lot like Shochiku’s Mount Fuji logo. 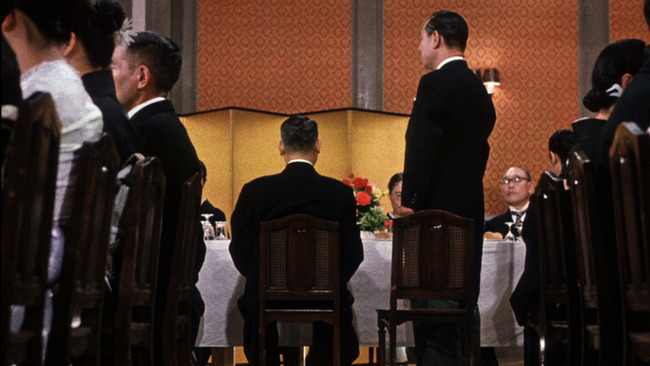 Ozu ended up loving the vibrant color, and he never made another black-and-white film.